93 points, 2017 Bob Campbell. Aromas of nectarines and ripe limes, a hint of rose petal, and nuances of nuts. 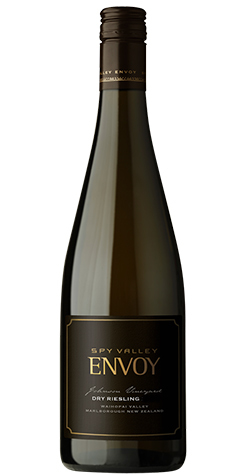 Aromas of nectarines and ripe limes, a hint of rose petal, and nuances of nuts. A powerful structure that lingers long on the palate. Ripe citrus fruits and a long fine acid line that exhibits complex mineral notes. A small, selective hand pick of clean, very ripe bunches. Grapes were pressed directly to a small tank and drained to oak vessels once fermentation began naturally. Left to mature on lees until bottling January 2017.